Are you getting the most out of your library collections and services? The library provides a variety of research assistance programs to help navigate, discover, and evaluate the vast collections at UC Davis and beyond. 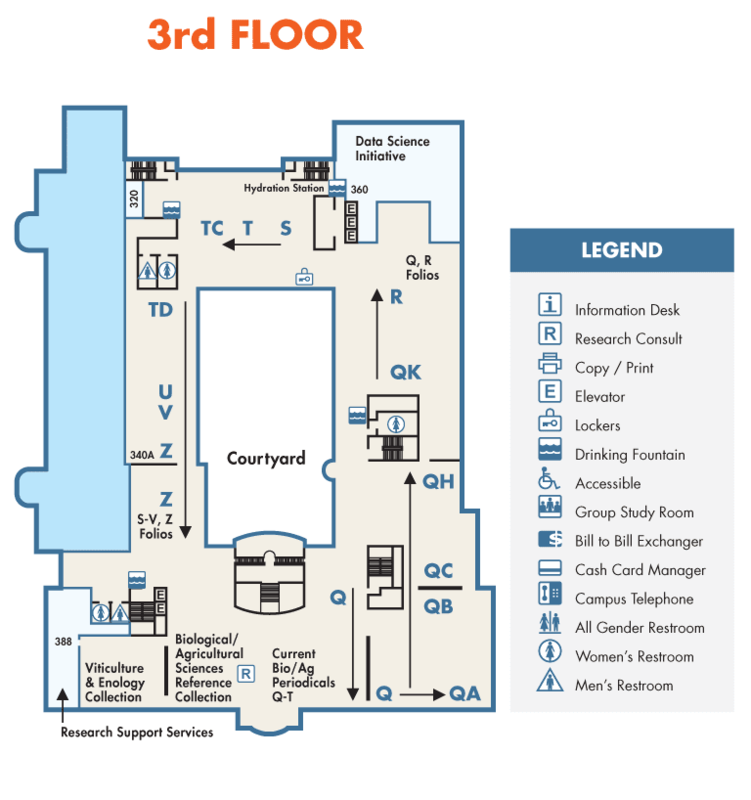 We can assist with class assignments and papers, help you develop and explore new research areas, and assist you in getting the information and data you need for your project. Visit the library to meet with a librarian. Subject librarians are available to help you to find information sources for class assignments, term papers and advanced research projects. 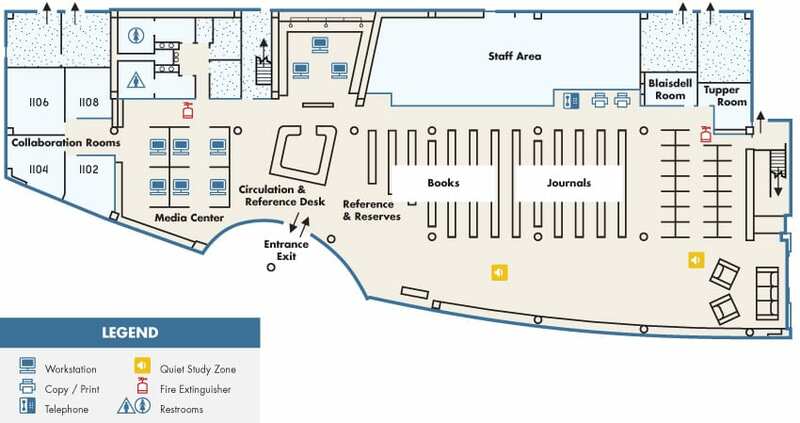 Library Research Consults are available throughout the quarter from 1-5 Mondays through Fridays and from 1-5pm and Sundays on the 2nd floor of Shields Library. Speak with a librarian to make sure you are getting the most from your library. Drop by, no appointment needed. Subject Librarians offer expertise assistance on particular topics or academic disciplines by appointment throughout the week. Ask a question 24/7 through our chat research support service. 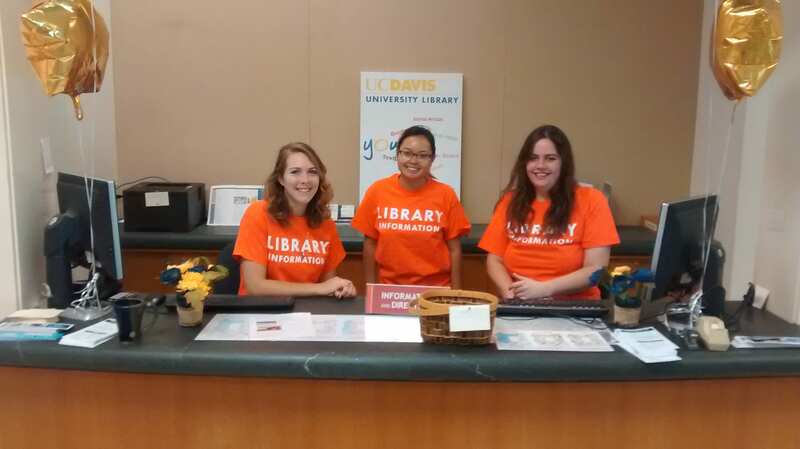 Your question may be responded to by a librarian from another university, but a UC Davis librarian will follow up with additional information if needed. Chat with a health sciences librarian during the day for assistance with biomedical, medical, public health or veterinary informational questions. Submit a quick question using our form. Questions will be acknowledged or answered within one working day. Get oriented to the library. 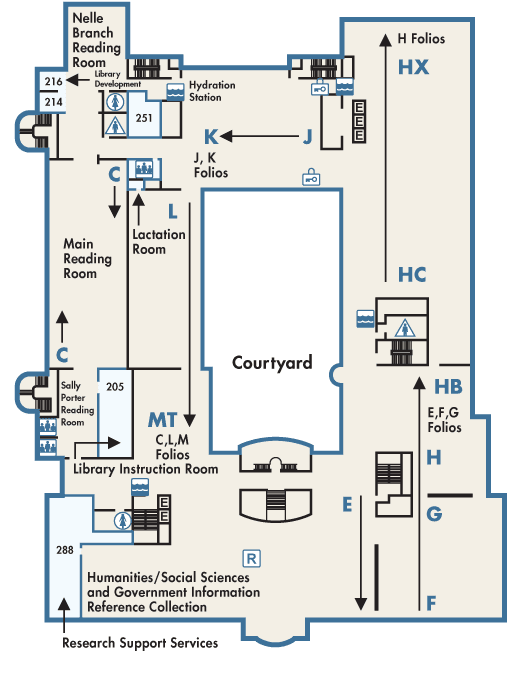 Stop by to get directions, a quick book look up, and other general assistance from a friendly UC Davis student. Information desk students also make referrals to librarians for expert research assistance. 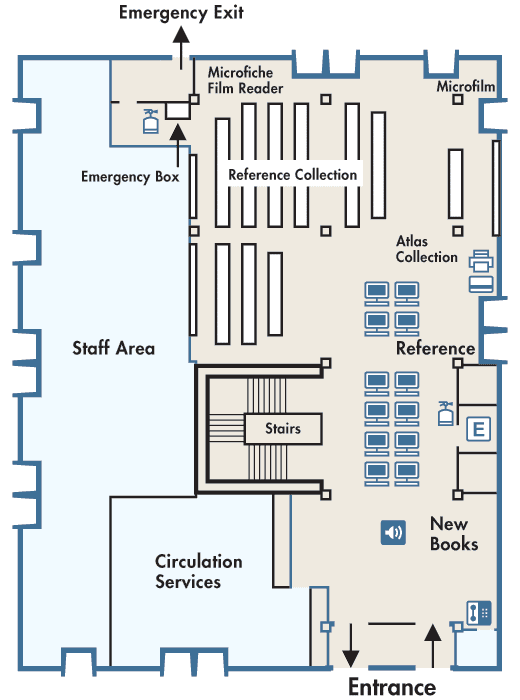 The Information Desk is located on the 1st floor of the Peter J. Shields Library. Summer hours are Monday – Friday 9 am – 5 pm. The Information Desk may be reached at 530-752-9862.